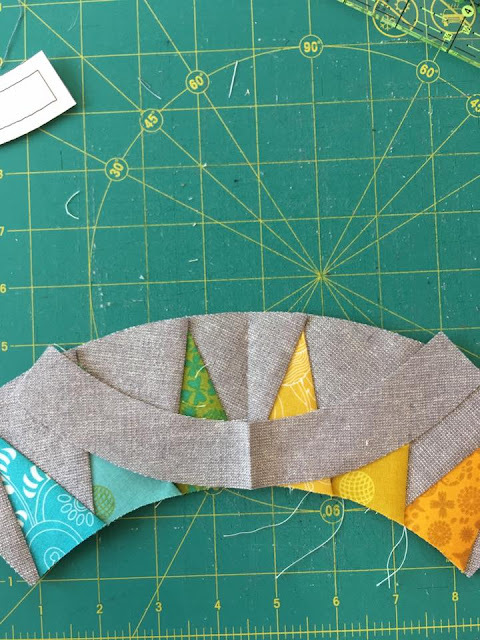 One of the things I adore the most about New York Beauty blocks or any paper piecing block is the ability to not have complete focus. You can create beauty without worrying too much about perfection. 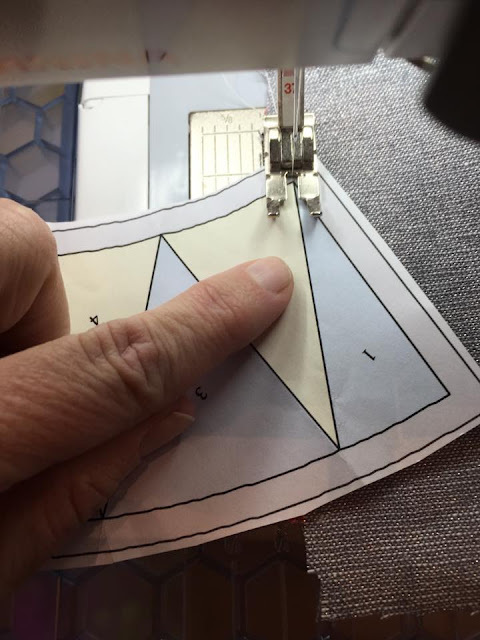 Paper piecing are the best when you want to sew but are afraid to make mistakes. Being a visual learner, I take the following steps to make less mistakes and end up enjoying the process so much more! 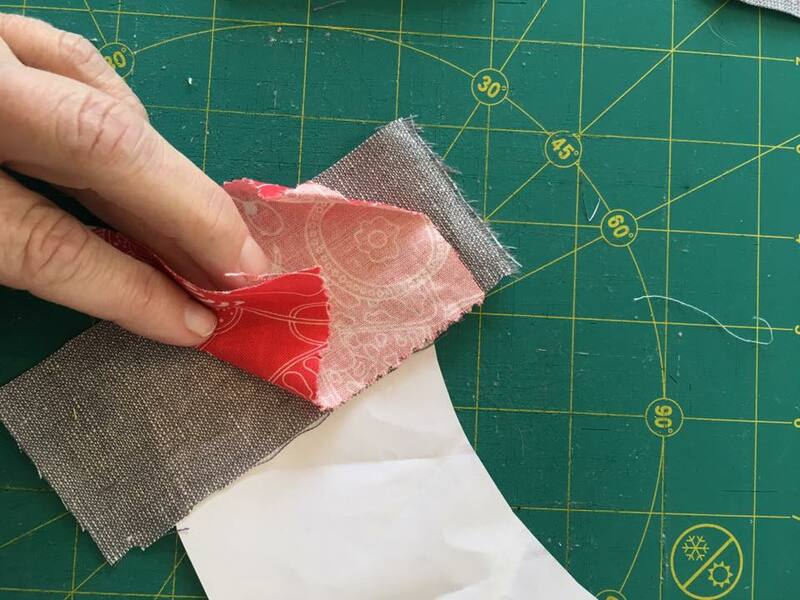 Choosing the right tools for paper piecing success is step number one! 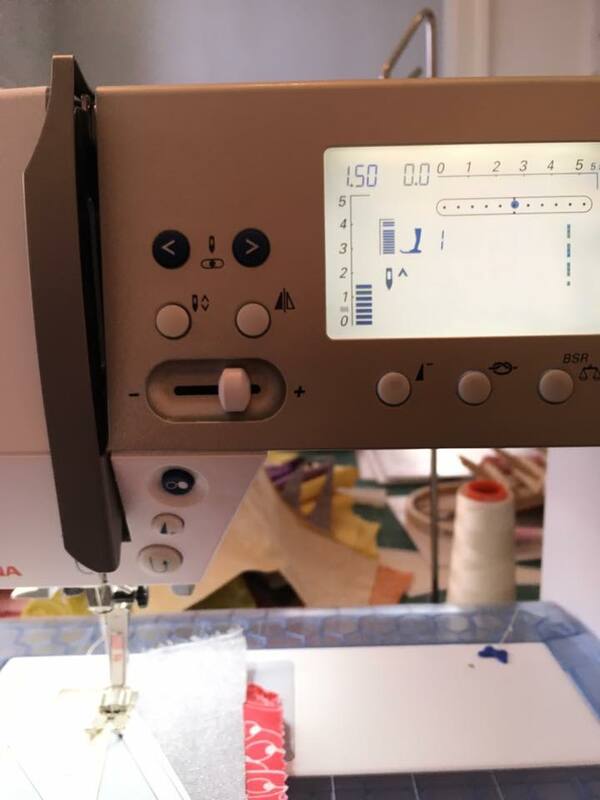 The pattern is part of the New York Beauty Pattern that are free from Ulas Quiltseite. There are 10 patterns. The one I am making is a modified number 5. I am opting not to add the extra piecing in the middle. I use Aurifil 50wt thread for all of my piecing and paper piecing. It is thin and strong. Perfect for flat blocks! 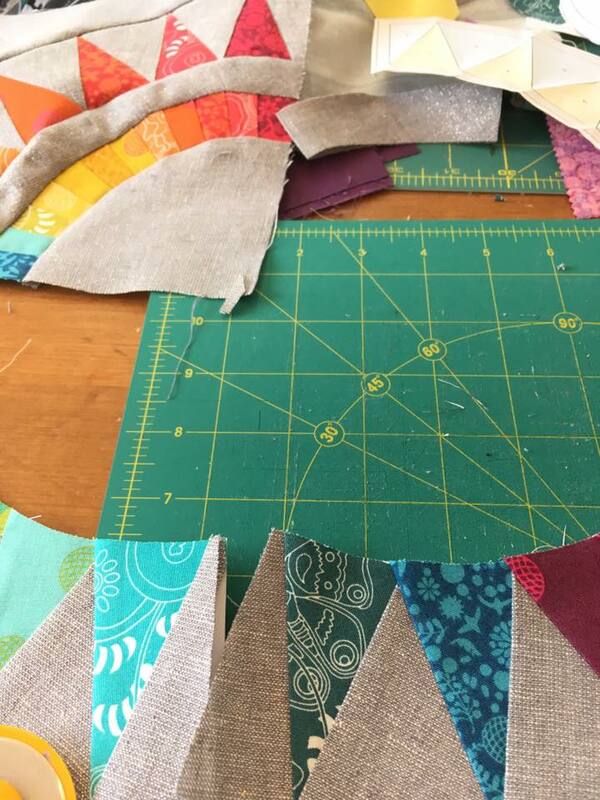 The fabrics are Alison Glass and Robert Kaufman Essex Linen. The combination is gorgeous! 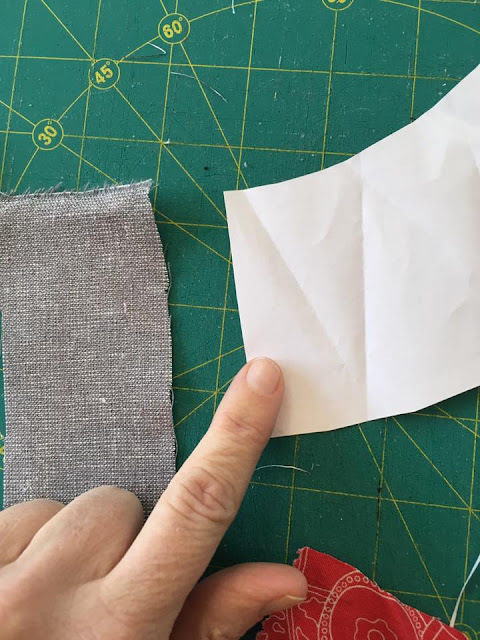 After printing out your pattern, prefold the paper at the lines where you will be sewing. This will create a great visual for when you are doing the next steps. for the fabric that will be covering section 2 place it right side down on top of the first fabric. make sure these two are about 1/4 over the first fold. Bad photo! Set your sewing machine to about a 1.5 stitch length. 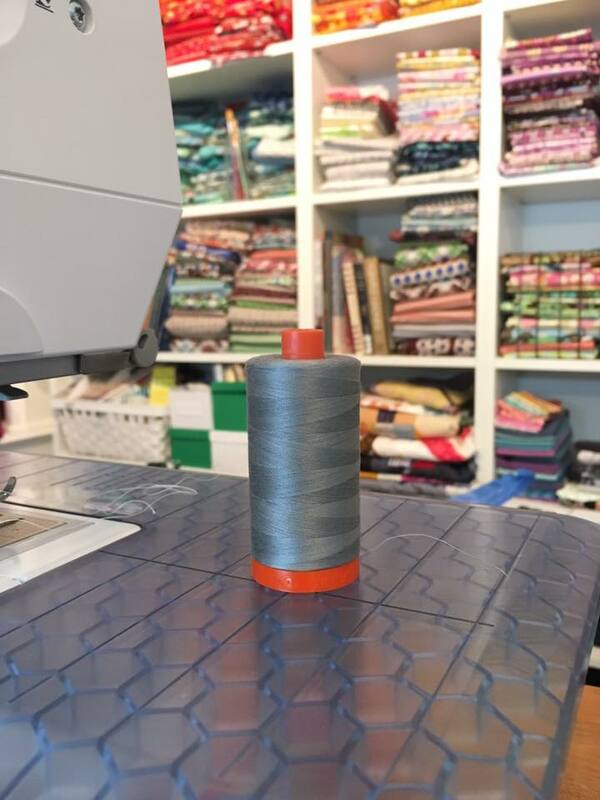 Flip over and, making certain that the fabric is not bunched up under ( it happens and is not pretty), sew directly on the line between the 1 and the 2 & sew a couple of stitches before and after the end for good measure. Here is a quick video for those of you who, like me, need that extra visual help! 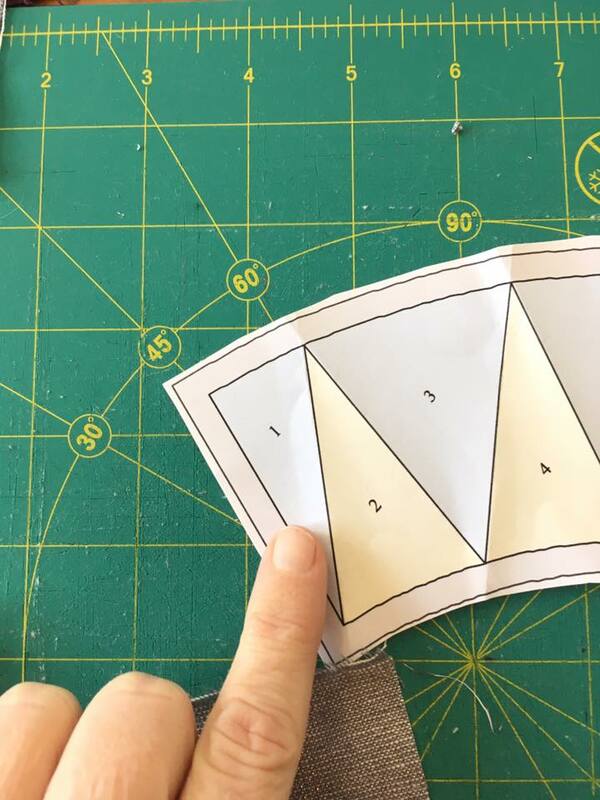 With these steps, I am able to have perfect paper piecing even with angles! Secure the sections with mini clips. I love the tiny ones for this job! This will have to wait until this weekend to be finished but I am so happy with the colors! If you have more questions on how to paper piece, please let me know! Your New York Beauty is turning out wonderful, love the colors and background you chose. Thanks for the link too. I've always loved this block and have plans to make some version of it very soon! This is just beautiful! I love New York Beauty. 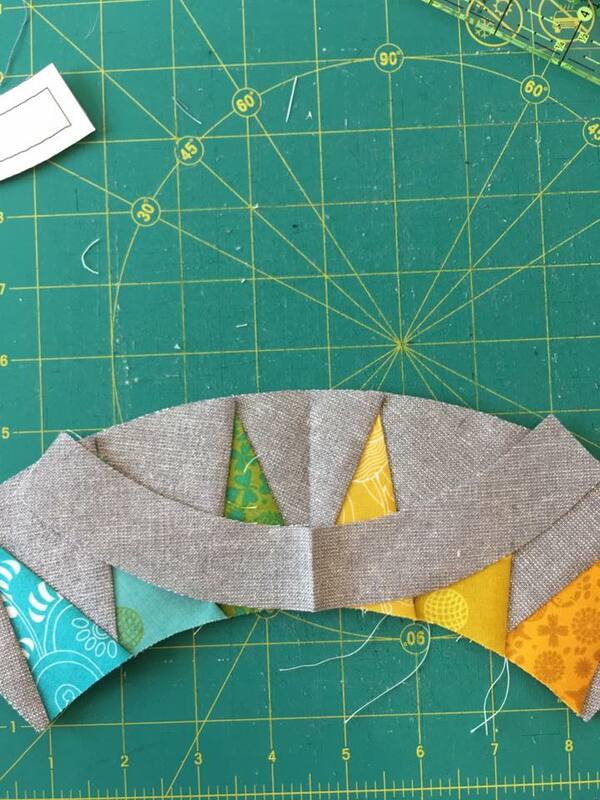 I am so bad spatially that paper-piecing has always intimidated me. But your pictures and explanations make it seem possible. 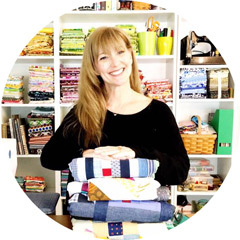 The fabric and colors you've chosen are stunning, especially in the middle of a dark, cold winter. Such an excellent post! Loved your information...definitely going to try it❤️ Have an awesome weekend! Beautiful! Someday I’m going to make one. It’s on my bucket list. 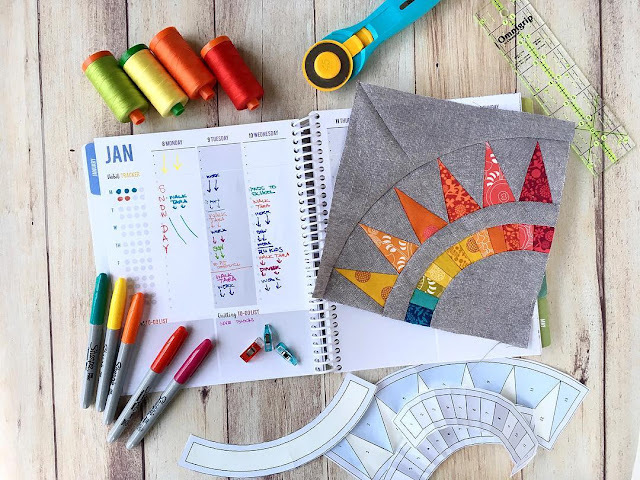 Thank you very much for this great tutorial and pattern! I found it impossible to join the arcs with the paper still on the pieced arcs. 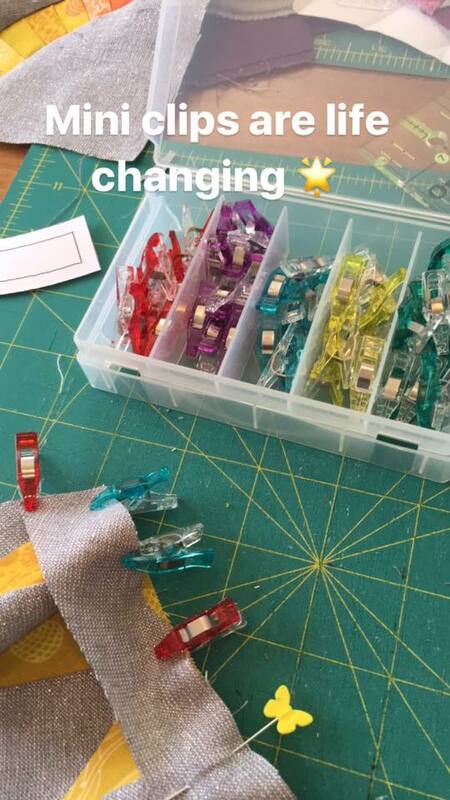 Are you removing the papers before joining?